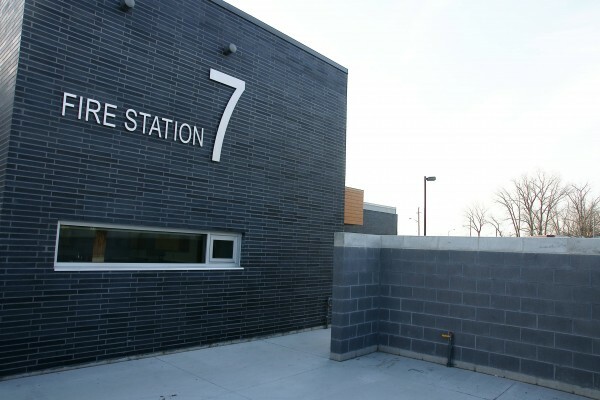 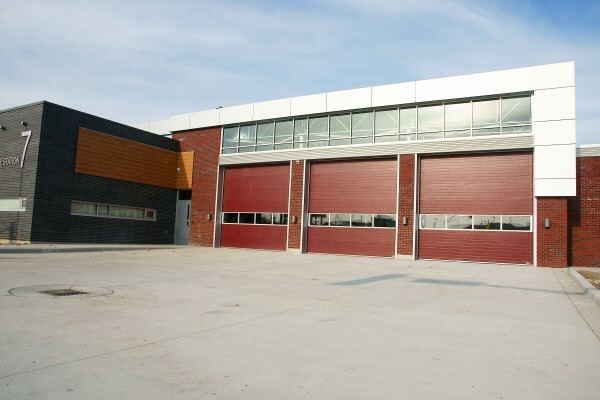 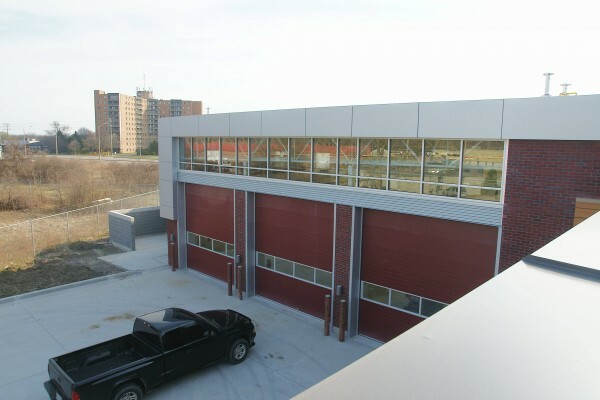 Windsor Fire and Rescue Services have officially moved into their new “Station 7”. 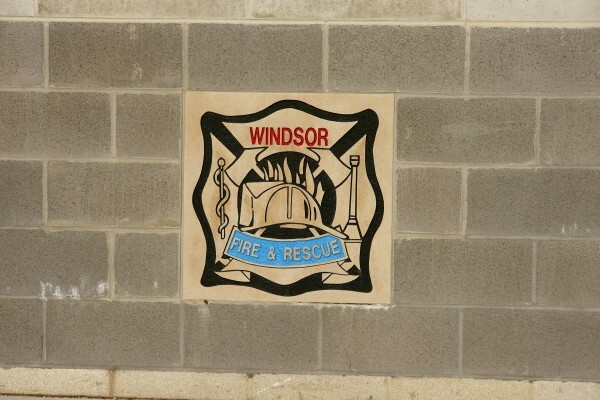 The first new station to be built in Windsor in 28 years, New Station No. 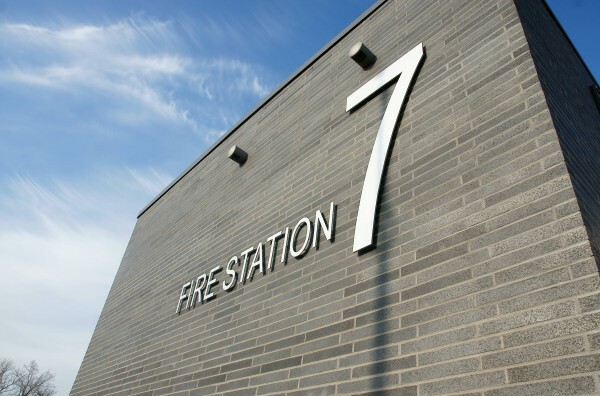 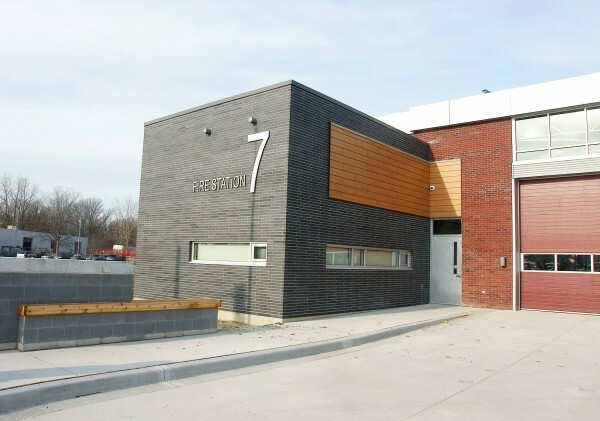 7 is located at the intersection of Lauzon Parkway / Lauzon Line / McHugh Street. 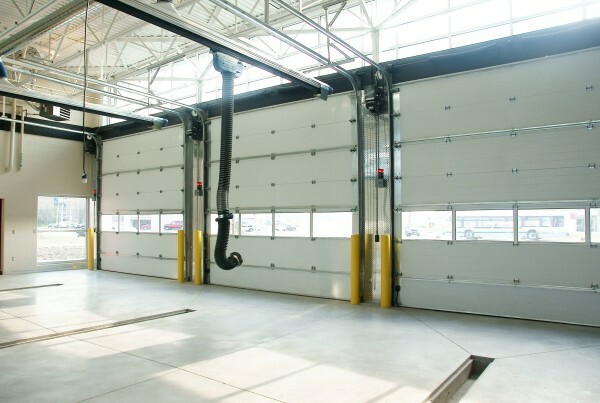 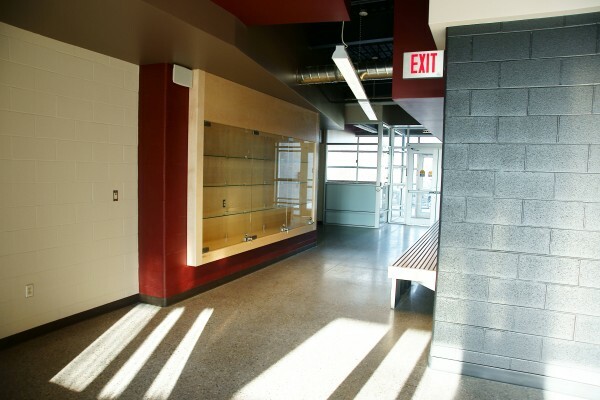 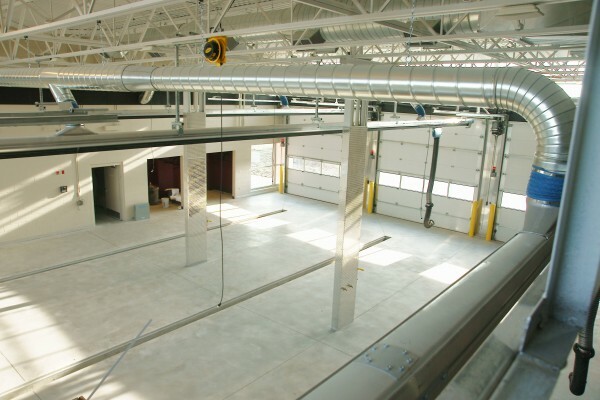 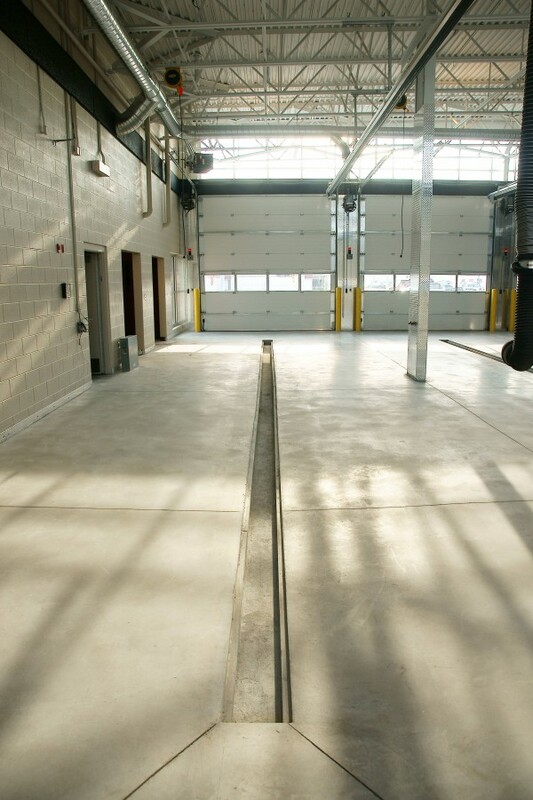 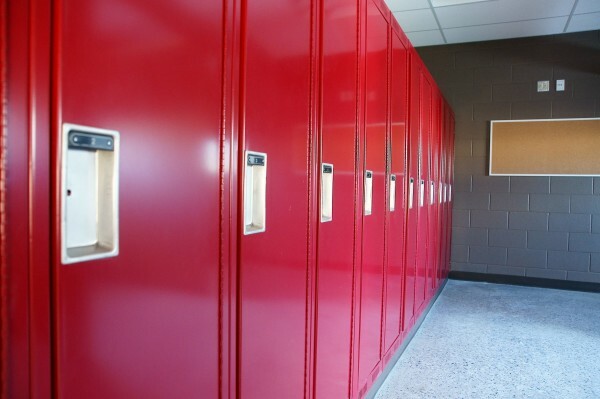 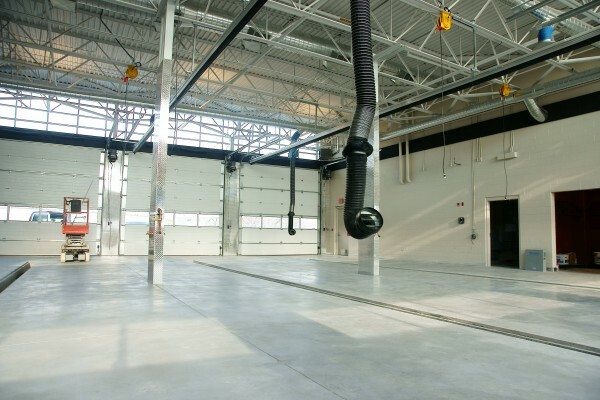 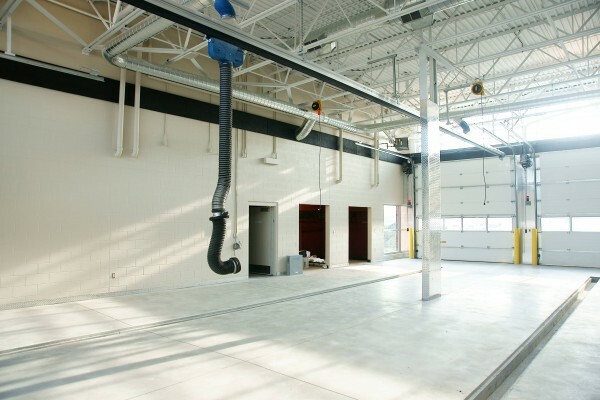 The LEED Gold-certified facility features three truck bays, a kitchen, firefighter living quarters, captain living quarters, an exercise room, male and female change rooms, a living room, a duty office, a front office, a display case, electronics room and a generator capable of supplying power to the surrounding neighbourhood in the event of a major electrical emergency. 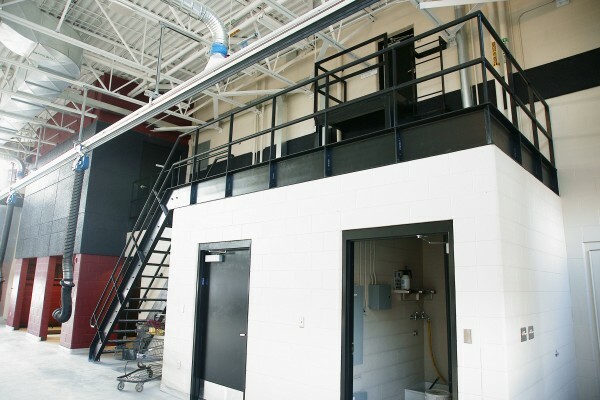 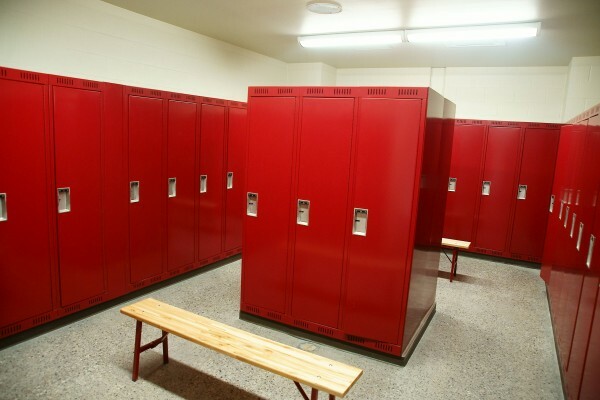 The interior’s energy efficiency features include a radiant floor heating system supplied by a “natural gas condensing boiler”, occupancy-controlled lighting, walls and other surfaces made of recycled materials, a truck-wash water recycling system, CO2 sensors to adjust the building’s airflow depending on occupancy, a rainwater harvesting cistern, and a 9.6 kW rooftop solar system.